When you take the metro, it is not insignificant that some stations names call you. Do you know the story behind some names of metro stations? Here are some names of metro stations and their historical references. He was born in 1859. Jean Jaures began his career as a philosophy teacher, then became a journalist and founded “L’Humanité” before involving himself as a pacifist activist in several political causes. He was assassinated in 1914 in Paris. 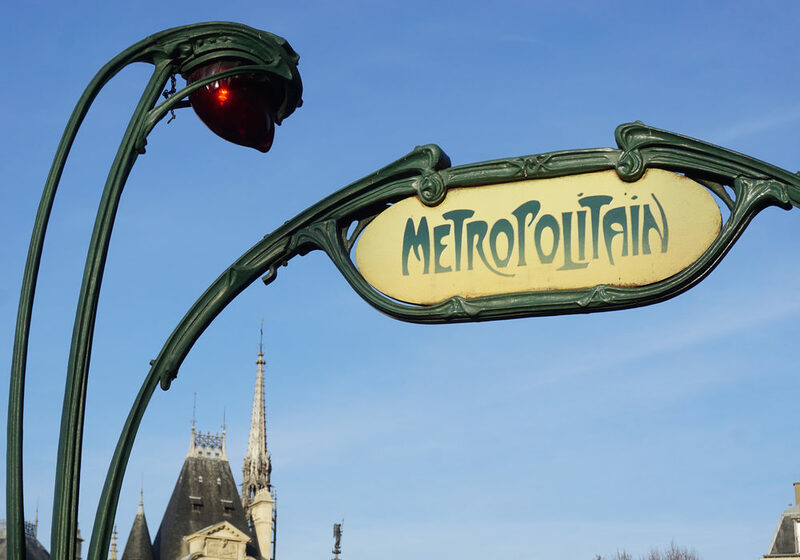 Currently two metro stations in Paris has his name. Victor Hugo was first a poet, a writer and a senator. He is the author of the famous novels “Les Miserables” and “Notre Dame de Paris” which have been adapted to the cinema and which today belong to the classics of French literature. At its burial in 1885, more than 2 million people were present! Louise Michel is one of the two women to give her name to an underground station. Initially she was a school teacher, then she involved in political battles. She was also the friend of Victor Hugo. She died in 1905 and was buried in the cemetery of Levallois-Perret. Fulgence Montaparnasse was an Engineer and is at the origin of the creation of the Paris metro, of drinking water, of the funicular of Belleville and of the development of the Buttes Chaumont park. In 1881 he was the victim of a work accident and had an amputation of his left arm. The first metro line was inaugurated in 1900. This station was built between 1847 and 1850 and it is the station of departure of many soldiers to the East during the first World War. Today the trains leads in particular to Strasbourg, the seat of the European Parliament, the symbol of peace.